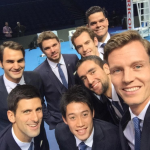 Did Novak Djokovic’s 2015 Season Best Bernard Tomic’s 2015? 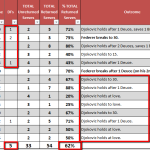 Amy examines the quality of Tomic’s 2015 vs. Djokovic’s 2015. 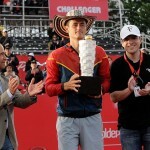 Andrew Burton revisits checks in on the future of the ATP. 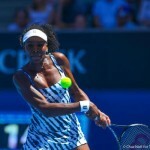 Serena Williams put in a statistically dominant performance against Daniela Hantuchova at the Australian Open, despite not playing her best. 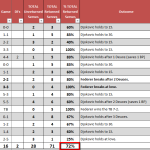 Detailed stats for Ekaterina Makarova’s three-set win over Venus Williams. 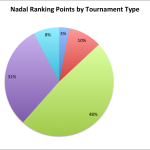 Breaking down the ATP top 10’s ranking points by tournament type. 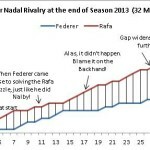 Another way of looking at the rivalries between Rafael Nadal, Novak Djokovic and Roger Federer. 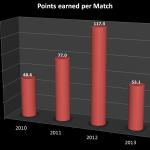 David Ferrer was not very good at scheduling the last part of 2013 (but he wasn’t bad in the previous 3 seasons! ).